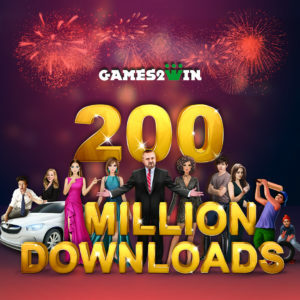 Games2win scores 200 million downloads! 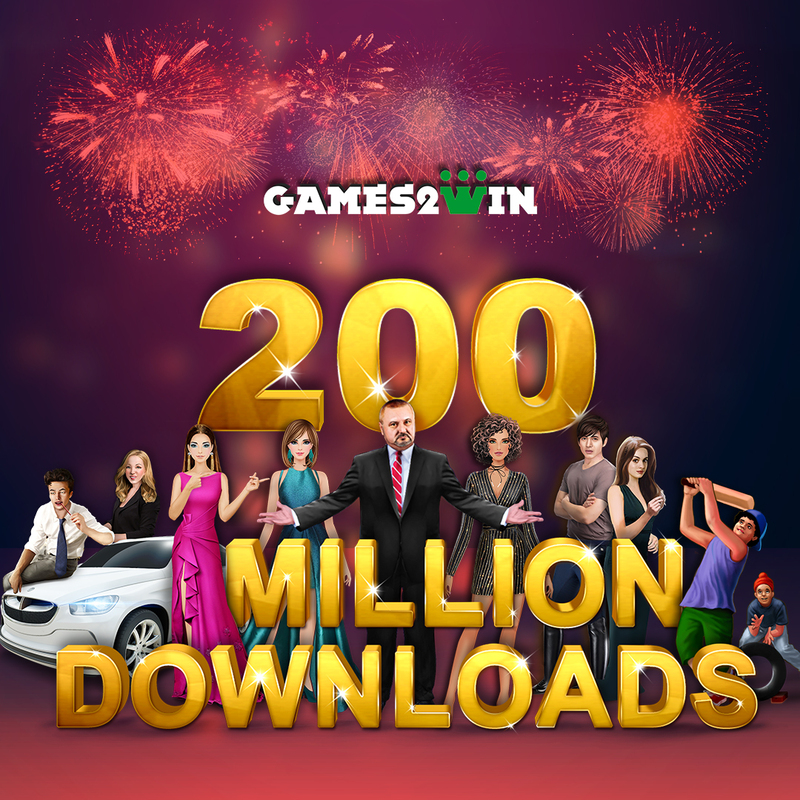 Games2win announces 200 million downloads, strong EBIDTA guidance and plans to IPO! Mumbai : Games2win’s founder and CEO Alok Kejriwal shared a significant update about the Company via his social media posts recently. Alok said, “What a feeling! When Dinesh Gopalakrishnan & I started Games2win a decade ago, we would get 10-15 visitors daily. When we hit 37 users, we rejoiced! Currently, Games2win India Pvt Ltd clocks 6-7 million downloads a month; Daily Active Users of abt 1 million & Monthly Active Users of 10 million. The AWESOME news is that we are on track to register a 9 figure profit (pre-tax) this year :)) If all goes well, we will file for an IPO in a few years. – Not focussing on India but the USA. The world’s most competitive market made us super competitive & agile. – Not wanting to prove that we make ‘great art’, ‘slick looking’ games. We let our ego go to the dogs. – NOT going after “IP” games. IP games take too much effort & yield little. Worse, they are not yours. – Building on CATEGORIES, not titles. We kept piling games in Parking, Dress Up & others to build category leadership in key markets. – LOVING ADS as much as in-apps. We LOVE money. It doesn’t matter what color it comes in. – Going into the nano of nano in analytics & the math of games. – NOT SPENDING ANY MONEY on consumer acquisitions. That forced us to make what consumers love.